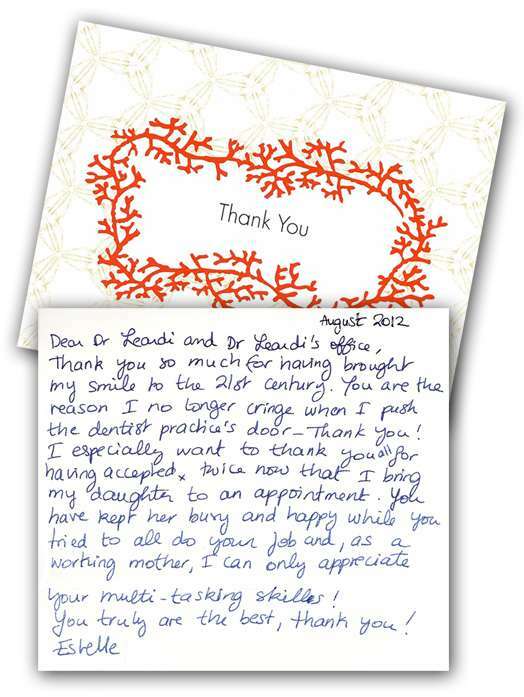 We are always glad to hear from our patients…what we do right and what we can improve! Hear firsthand what our patients have to say! February 2017 – What a wonderful experience!! 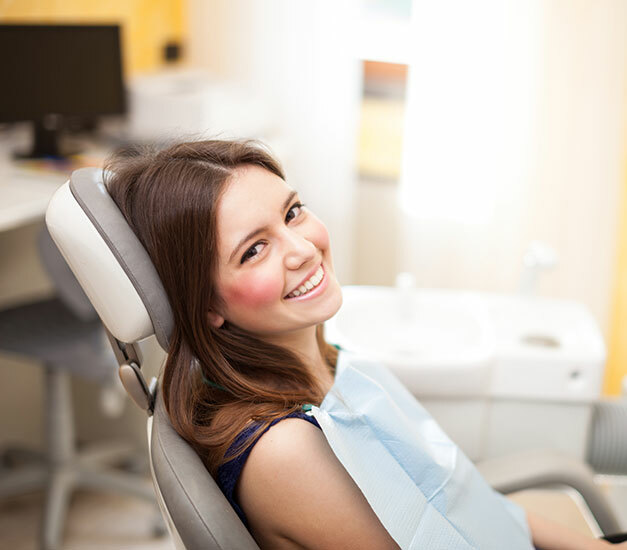 Everything from the cleaning and polishing to the staff and Dr. Leardi was absolutely amazing. There are not many front desk staff as wonderful, warm, and welcoming as the one at Dr. Leardi’s. I am looking forward to my next visit!! – Susan S.
February 2017 – My experience with the Leardi Family Dentistry has always been excellent over the years I have been their patient. The practice brings together the latest technology and expertise together with a friendly family environment. I trust any and all recommendations that Dr. Leardi makes. He always describes all the options available for treatment and recommends the most optimal option. He is the best dentist I have had in my 60+ years of life. – Sina E.
February 2017 – I have nothing but good things to say about Doctor Leardi and his team of hygenists. They always make my trip to the dentist a pain free and enjoyable experience. During my last visit I opted to try the “Zoom” whitening procedure and I am happy to say I saw results after the first use. I would recommend Doctor Leardi to anyone looking to better their dental experience and overall dental health. – Bill K.
January 2017 – I can’t say enough good things about Leardi Family Dentistry. I am always welcomed with a smile at the office. The staff and Dr. Leardi are so friendly, professional, caring and always make me feel at home. Thank you for the continued excellent care. – Christie C.
Feb. 19, 2013 – We have been patients of Dr. Leardi for …..well, since he opened his office in Kennett Square. From the very, very beginning, we have been so pleased. Dr. Leardi and his staff are incredibly caring and give each patient fantastic attention. I really think he has a rare combination of great skill and great care. I recommend him whenever I can! – Megan T.
Feb. 15, 2013 – Our family have been patients since the office opened. Dr. Leardi and his staff are always professional, always efficient, and some f the most friendly people you will ever meet. We are grateful to have them in our community! – Kathy R.
Feb. 14, 2013 – I have been using Dr. Leardi for over 10 years and have been blown away with the outstanding service I received. From the hygienist to Dr. Leardi himself everyone is professional, kind and fun. I know most people don’t like going tot he dentist but at Leardi Dentistry that won’t be the case. Dr. Leardi is amazing and really knows how to provide a pain free appointment. 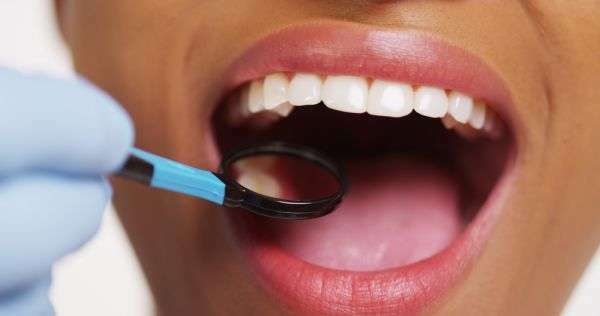 Not only do I stand by this dentistry completely I have recommended it to several of my friends who have had some pretty serious operations done and everyone is still raving about their experience. If you are looking for a new dentist STOP LOOKING. You found it! – Mike K.
June 2, 2009 – I was recently in a serious motor vehicle accident and may lose most or all of my front teeth. On Memorial Day, there was a problem with the temporary work the hospital had performed. Without hesitation Dr. Leardi left a family gathering to make a HOUSE CALL. He reassuringly told me he’d seen worse and promised to bring back a “Hollywood Smile”. This type of care goes far beyond a Five-Star rating. My wife, three children and I have been grateful patients for over 10 years and could never imagine trusting our teeth to anyone else. May 29, 2009 – Just wanted to add my two cents about Dr. Leardi and his staff. I am one of those patients who gets extremely anxious even thinking about going to the dentist. I really need that “special touch” to ease my anxiety and Dr. Leardi and his staff more than deliver. Thanks, Dr. Bob for making me feel at ease! – Carol R.
October 10, 2008 – I would like to tell you how much I appreciate your seeing me on Sunday, September 16, the day before our movers arrived to pack us up for our move to CT and the day of our Bon Voyage dinner with family and friends. It would have been very easy to have avoided it and I thank you for interrupting your Sunday, your soccer game and your weekend time with your family. Besides having the tooth repaired, it gave me a chance to briefly see your daughter again, the quads and your patient wife and dad. What a wonderful family. Among the many things we will miss about PA will be your team of people, all of whom were always efficient, helpful and very pleasant to deal with. My sincere thanks to you for everything.